Find out what Disciple's Kevin Young thinks about the effects of illegal downloading. Here him talk about the next record and its progress. 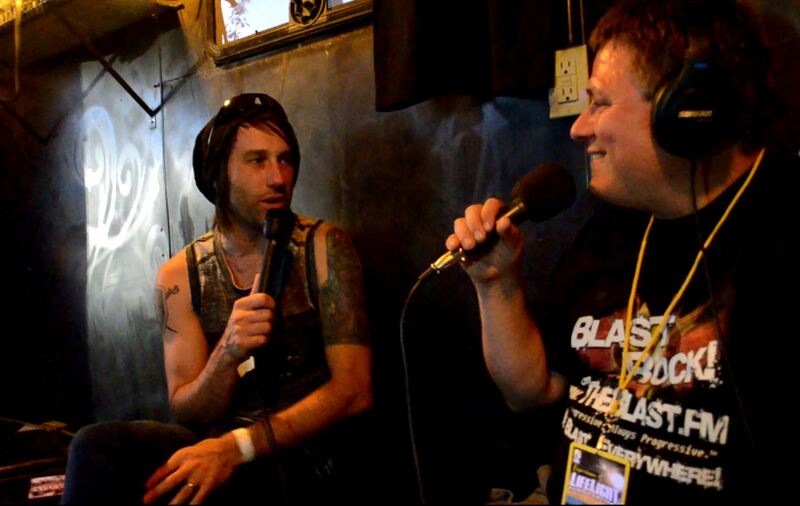 Disciple's front man and The Blast founder and afternoon on air personality Colin Cruz sat down over the weekend at The Blast booth at Lifelight Festival and caught up. Listen in Monday at 2 pm Eastern Time/ 11 am Pacific Time. The new multi-stream flash/HTML5 player is having issues and is not currently working in some browsers. 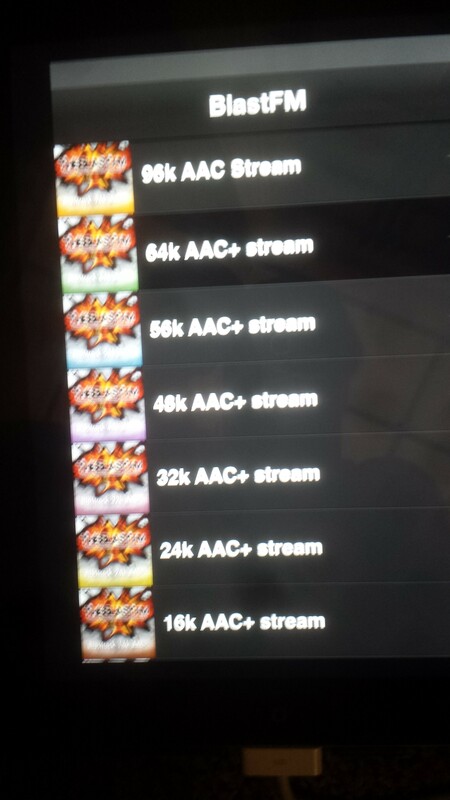 The most popular stream that normally works in that player is the CD quality 64k AAC+ stream. We have re-loaded the legacy 64k AAC+ flash player on to the website in case the multi-stream flash/HTML5 player does not work in your browser. We have added our transparent CD quality 192 kbps mp3 stream to our Android app. That moves in to the app without you taking an app update. Just close and re-open your app. Clear the cache, clear data and force stop, if necessary, to see it.